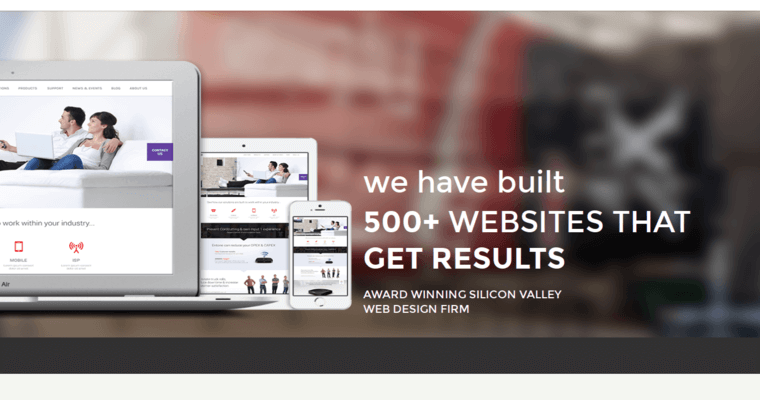 EIGHT25MEDIA has already developed and deployed more than 500 successful business websites. 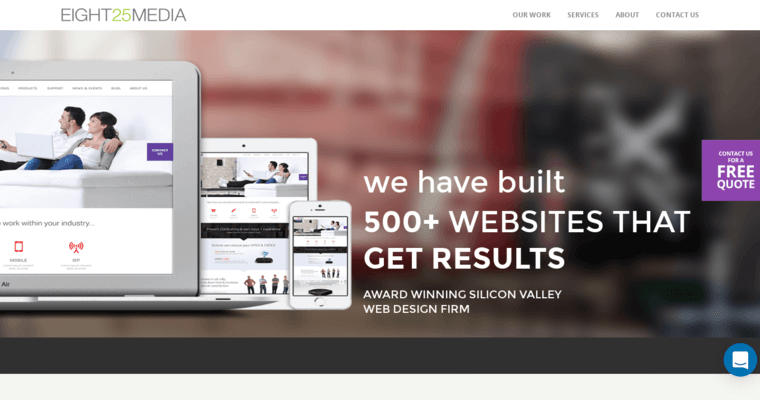 In other words, they have a proven track record for backing up their claim as the best web design firm. Of course, EIGHT25MEDIA has no intention of resting after delivering award-winning results for so long. Every client that approaches the firm ends up with a strong impression of the firm's dedication to excellence. This helps to explain why the firm has industry-leading levels of customer satisfaction and retention. For the most part, EIGHT25MEDIA enjoy a 200% increase in online conversions after they receive delivery of a website designed by EIGHT25MEDIA. This type of measurable ROI encourages clients to ask for more. Fortunately, EIGHT25MEDIA can deliver. The firm employs teams of in-house professionals who specialize in every aspect of business strategy and digital marketing. As clients grow, EIGHT25MEDIA scales with them to ensure that they enjoy long-term growth.